TIMKAT's Jazz Corner of the World: Where can I find Tim Ballard's music on radio!? Jazz is good, all the time. 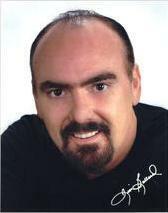 Where can I find Tim Ballard's music on radio!? Where can you hear TIMKAT Music?? Check out the following sites who have added us to their family of musical greats! 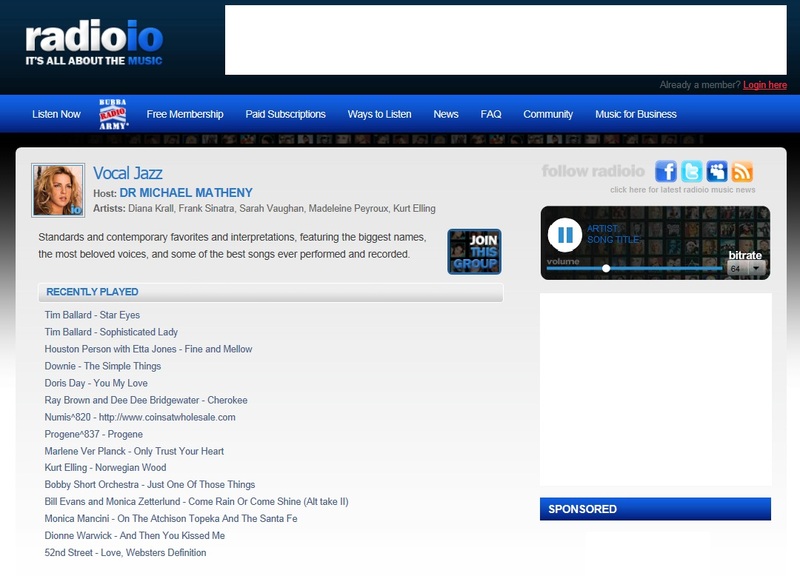 Vocal Jazz on RADIOIO.com at http://www.radioio.com/channels/vocal-jazz/?rp=genre/classical-jazz with Dr. Mike Matheny! 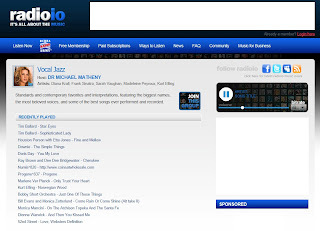 Cedar Rapids, IA - Sunday afternoons on KCCK "Gentle Jazz" (Bob Naujoks) at http://www.kcck.org/ or in Cedar Rapids on 88.1 FM. Now one can LISTEN ONLINE! Orlando, FL -- WSRB "Soul Love R&B" (DJ Uncle Al) and on http://www.pirateradionetwork.com/ - The best way is to download their free player at top of the page, and then under the genre: Soul / R&B, click on their link to listen on Sundays and Mondays. You can also choose from a list of stations from within the player itself - Station 109 (again under Soul/R&B). (c) 2007-2012 TIMKAT Entertainment, Inc.. Travel theme. Theme images by rion819. Powered by Blogger.